University Advancement is leading the charge to build a culture of engagement and philanthropy at William & Mary. For more than three centuries, the university has produced generations of principled achievers by providing its own distinct brand of education. The William & Mary experience is defined by powerful faculty-student interaction, emphasis on collaboration and innovation in teaching and research across disciplines, and opportunities to influence change. University Advancement was created to help continue and enhance that legacy of excellence, and it is exciting to be part of that effort. 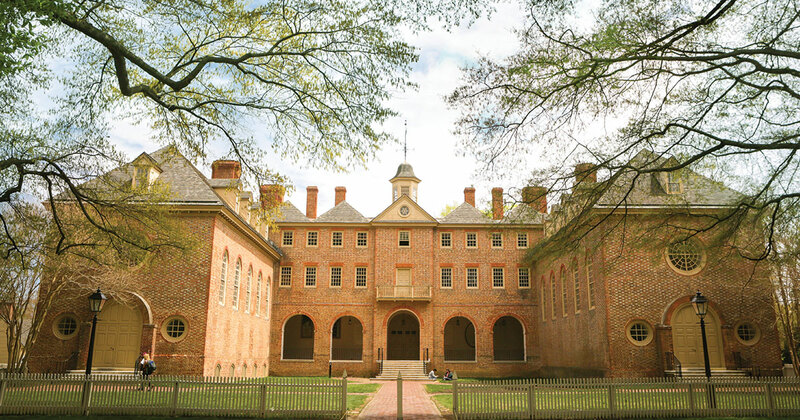 William & Mary’s ability to deliver a world-class education depends greatly on generous private support. The university also relies on active involvement by alumni, friends, parents, students, faculty and staff committed to securing its position in the 21st century. University Advancement guides many of the efforts to engage the William & Mary community in meaningful ways to maximize impact on our beloved institution. From gifts of time and treasure to transformative leadership gifts and consistent annual support, every donor plays a critical role in fueling William & Mary’s success. It is a privilege to see so many answer the call to shape the university’s future. The William & Mary community is a wonderful family that shares a strong sense of unity and purpose. The University Advancement team is dedicated to ensuring that we all work in concert to propel William & Mary further now and evermore.